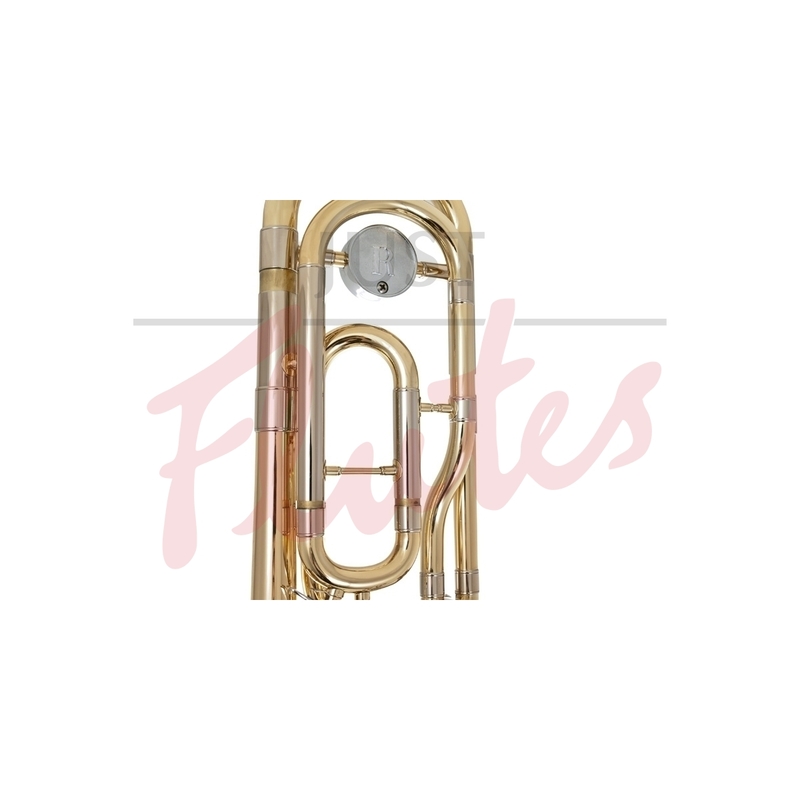 Excellent quality trombone - Ideal for beginner/ intermediate players. Designed in conjunction with trombone guru Michael Rath. This instrument sets unparalleled standards for build quality and performance in the student price range. As played by Carol Jarvis on Seal's recent European tour. Price includes a lightweight case and mouthpiece. 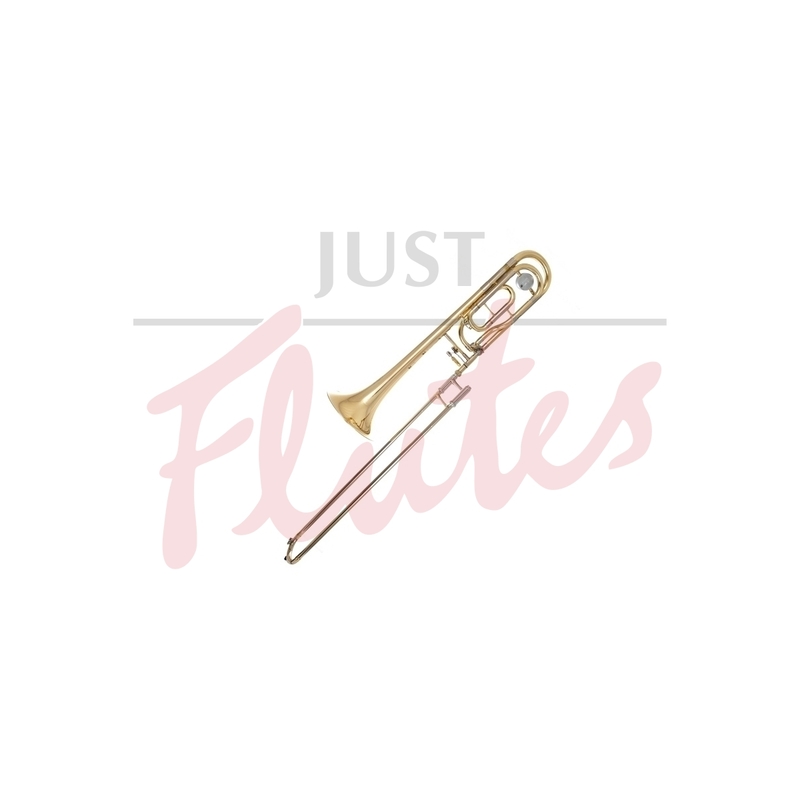 "I bought a Packer Rath trombone (JP230RATH) to use for myself as a teaching instrument and it is really good - fantastic value and a good instrument to play." "Mick Rath and his team have spent decades listening and responding to the needs of professional brass players from every area of the music business. 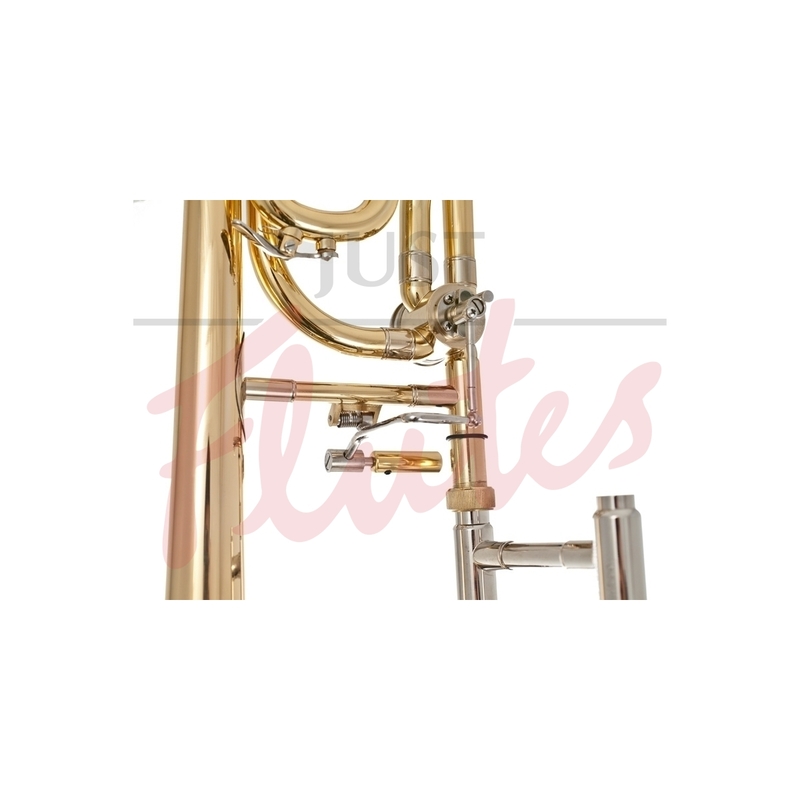 In collaborating with John Packer Ltd, this vast fund of knowledge and experience has been invested in the JP230 Rath Trombone to produce a high quality instrument which is responsive and consistent in all registers and dynamics. This instrument is lovely to play, is offered at an extremely affordable price and has been well received by leading professional players, teachers and students."